This is stunning, honestly. 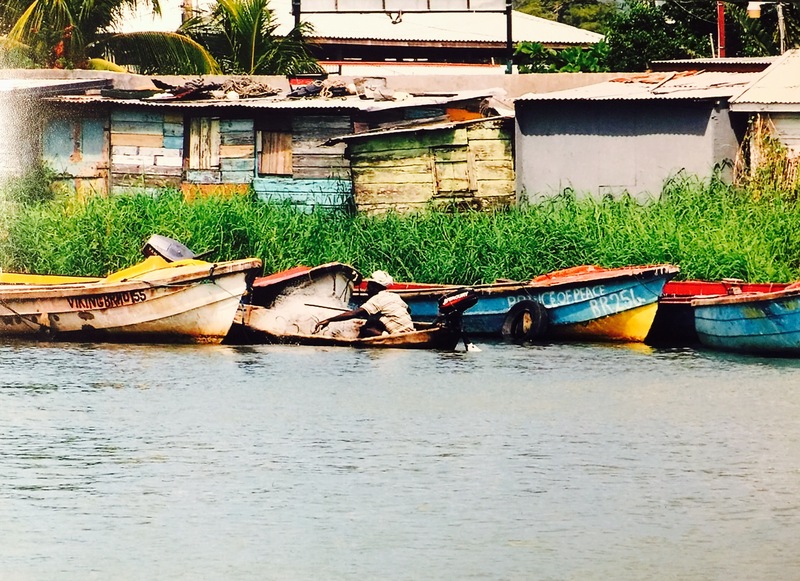 The sharp contrast between the grass and the boats and the slightly murky water – Jamaica must be a gorgeous place. It is gorgeous. This snapshot of my photo doesn’t do it justice. It’s sad you lost your camera! I put it on the top of our car and forgot about it. Still beating myself up over it. Omg. I cannae believe we never connected before when you have taken the kind of picture of old wood I love AND when it comes to cameras, hell, I just write my way through them. That picture Mon is spectacular. I love it. The original is stunning. I had it framed. Previous Previous post: Would You Look at This?